Busy season is upon us. 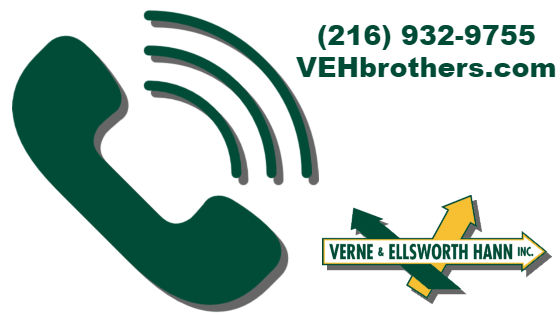 The phone is busy, busy, busy here at Verne & Ellsworth Hann today! After our first chilly weekend in Northeast Ohio, it’s no surprise so many homeowners are now thinking about their heating systems. Many homeowners in Cleveland Heights and the surrounding area have already turned their furnaces or boilers on this past weekend. Some of them have discovered their heating systems are not working. 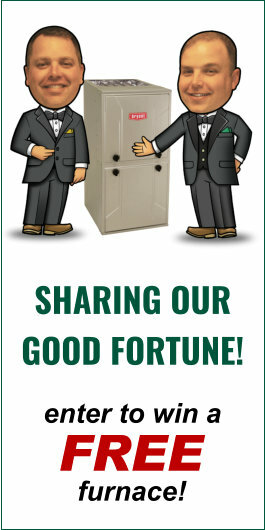 It’s a great time to give your heating system a try. Temperatures will start to warm up again, but as always, Northeast Ohio weather is so unpredictable and before we know it, the temperatures will drop drastically and heat will be a necessity! Don’t wait until that first really cold day. Our schedule fills up quickly and the less time you have to be without heat, the better! Everyone here at Verne & Ellsworth Hann knows what to expect on the first brisk days of the year. The phones continually ring and the schedule fills up. The days fly by and our technicians know they have many heating systems to service. Filing may have to wait but owners Bill and Chris Hann know they will be out and about giving estimates and engineering projects. Our busy season is upon us here at Verne & Ellsworth Hann, located in Cleveland Heights, and we are prepared to handle all of your heating needs.